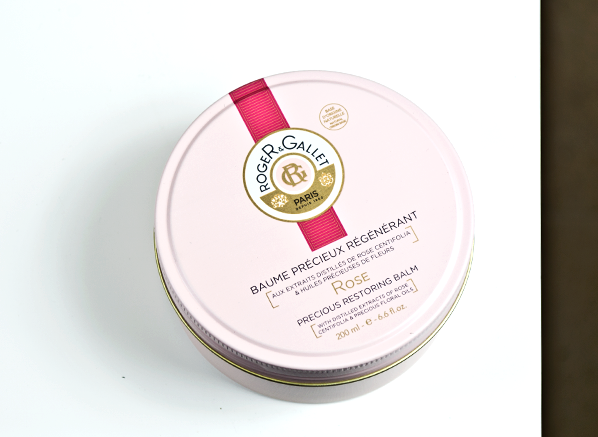 Roger & Gallet, I don’t just love you for your incredible fragrances and sumptuous textures, I love you for your heritage and Parisian finesse. 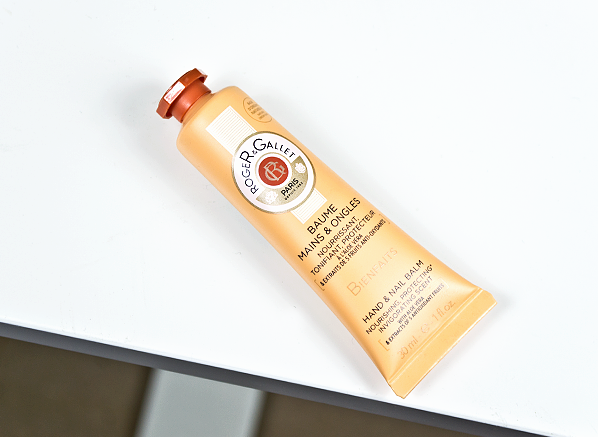 For on the go moisture, the Bienfaits Hand & Nail Balm is a must-have for your beauty bag. What I love about this formula is it hydrates, tones and protects hands with antioxidant rich fruits and nourishing essential oils. 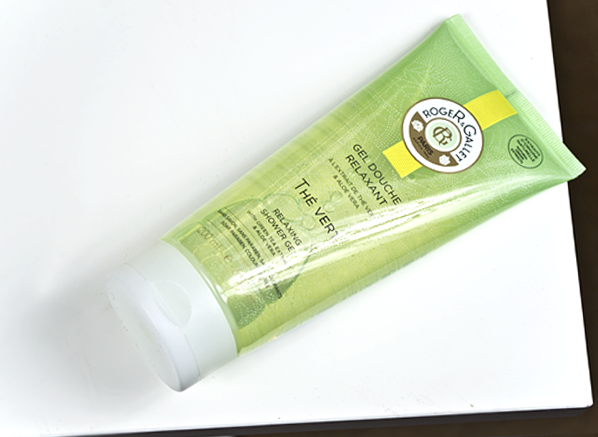 Enriched with a fresh citrus scent, your skin will have never smelt better! Authentic in scent and formulation, the Jean-Marie Farina Soap is known as a Roger & Gallet icon. Its refreshing ‘cologne style’ scent and artisan craftsmanship will uplift and enhance your bathing experience. Side note: The Roger & Gallet Soaps make the best drawer fresheners. For those who like their pyjamas and intimates to smell beautifully fresh, pop one of these in your wardrobe or bedside cabinet for re-lived freshness. 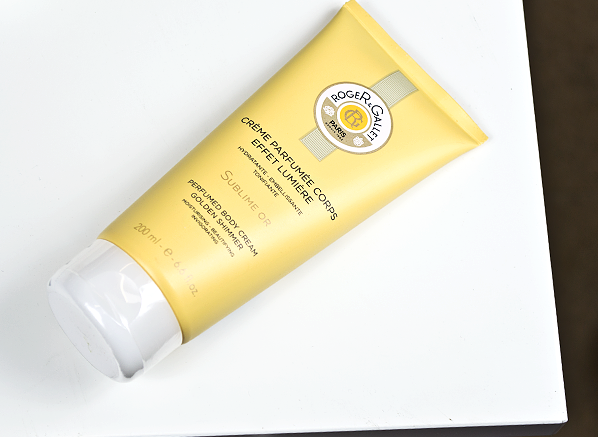 If you love the scent of sunshine and cocktails, the Sublime Or Body Cream should be next on your list to try. More than just a moisturiser, its shimmering lotion enwraps your skin in golden glamour and comforting nourishment – it’s the perfect to way to blur and brighten your skin, pre or post holiday. 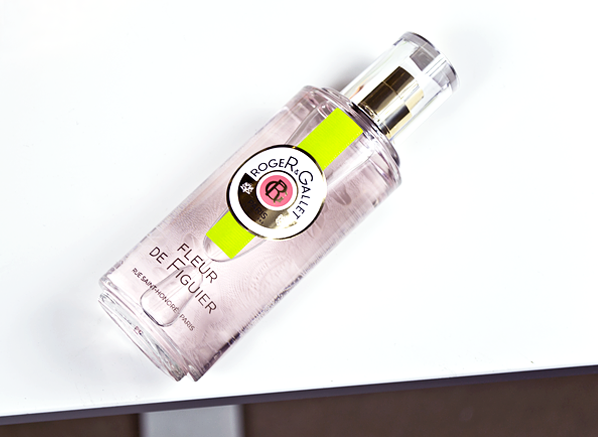 Impossible to dislike, this delicious fig fragrance should be on everyone’s to try list. 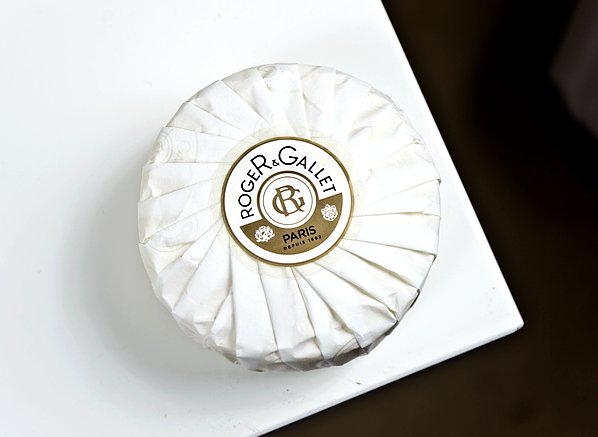 Fruity, floral and fanciful, the pairing of creamy woods, juicy mandarin and candied fig are hard to resist. Spray on to your body, pulse points or your favourite clothing for the ultimate refresher. 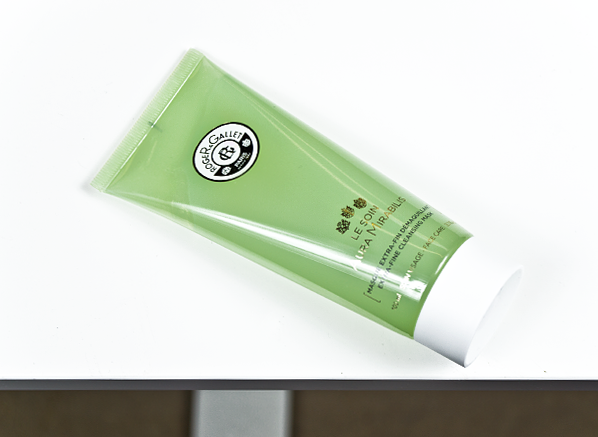 Green tea lovers, you need The Vert Shower Gel in your bathroom! Tranquil in every which way, its luscious lather relaxes your senses and softens skin with its comforting shea butter formula – after a busy day in the office, this body wash is just what you need! Multipurpose magic, the Aura Mirabilis Extra-Fine Cleansing Mask doubles up as a softening everyday cleanser and a weekly purifying face mask. Made from 95% natural ingredients, the concentrate of 18 medicinal plants removes stubborn makeup whilst caring for your skin. Intrigued to find out more? You can read the Aura Mirabilis review here. The ultimate indulgence, the Rose Precious Restoring Body Balm immerses your skin in rosy, buttery lavishness. Particularly suited to a dehydrated or dry skin, its delicate scent and creamy texture pamper and protect your body when you need it most. You can see more of the texture and other flavours here. This entry was posted on Monday, August 7th, 2017 at 9:30 am and is filed under Bath & Shower, Brand Focus, Fragrance, Skincare, Special Post, Spotlight On, Tried & Tested. You can follow any responses to this entry through the RSS 2.0 feed. You can skip to the end and leave a response. Pinging is currently not allowed.